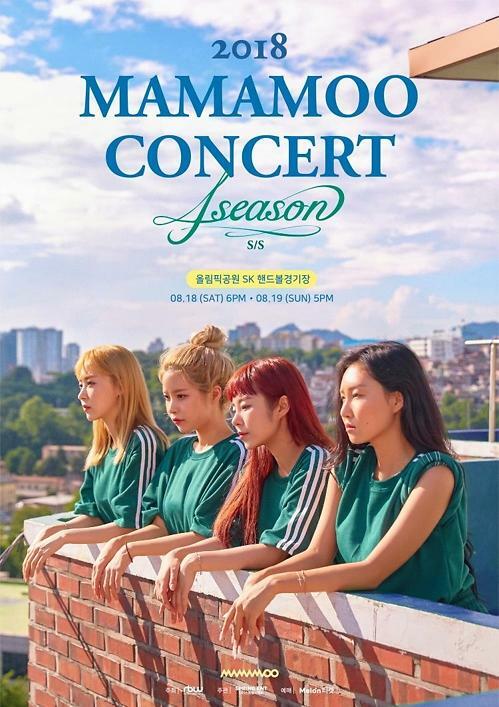 SEOUL -- Girl band MAMAMOO has continued to dominate the real-time charts of major South Korean online music services this week with its comeback song "Starry Night". 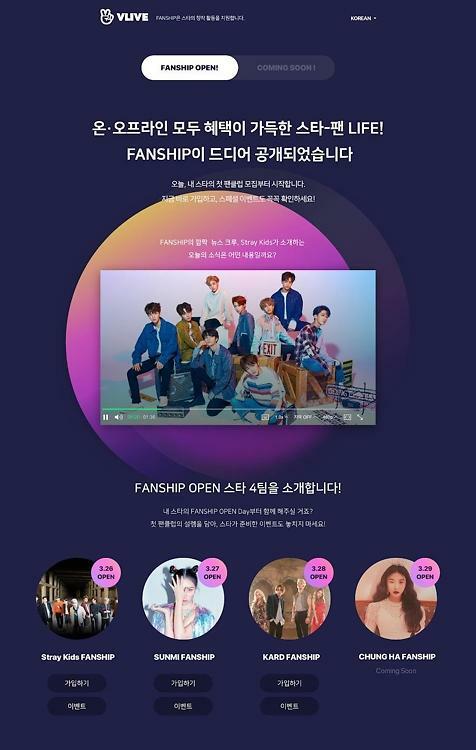 Since the four-member group came back last week, MAMAMOO has headed off challenges from Heize, GOT7 and iKON to grab the crown in real-time charts. Since its debut in 2014, the group has released a series of hit songs.